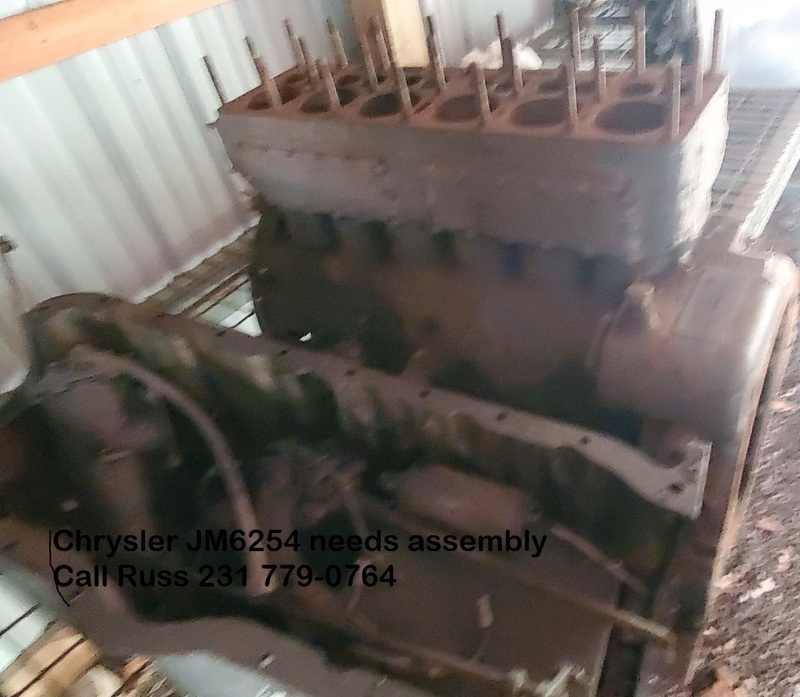 Inboard engine parts or cores or for rebuilding. None are known runners unless it says so. Good for parts or to complete. 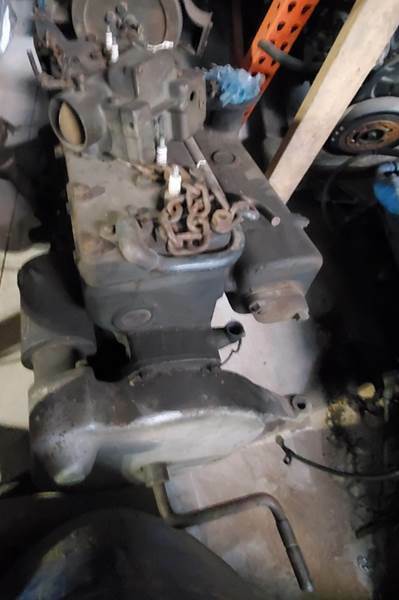 Chrysler Crown M47S V-Drives 1.42 gear. $750pr. We do not offer or arrange shipping on anything over UPS weight(150lbs). Prices are for domestic shipping. 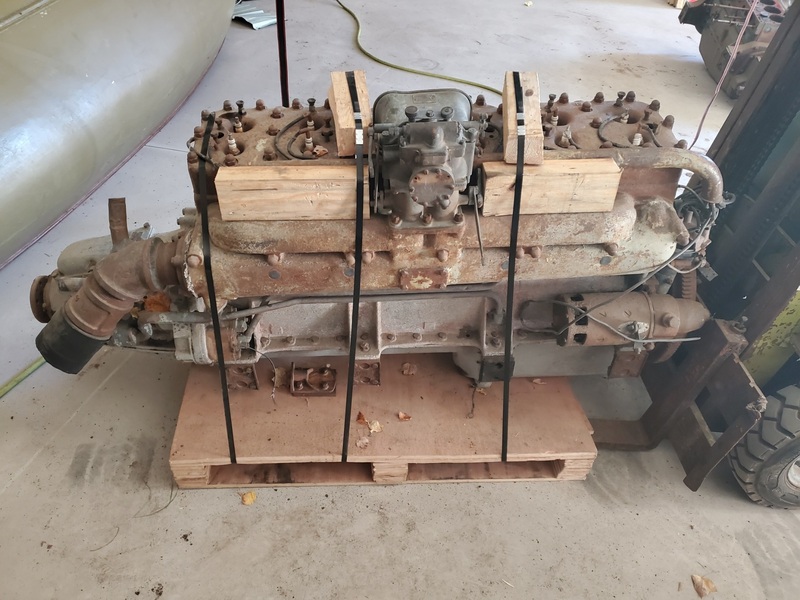 We DO NOT ship engines out of country. We can skid or crate for an additional fee. We have a forklift for loading. You are welcome to arrange your own shipping.